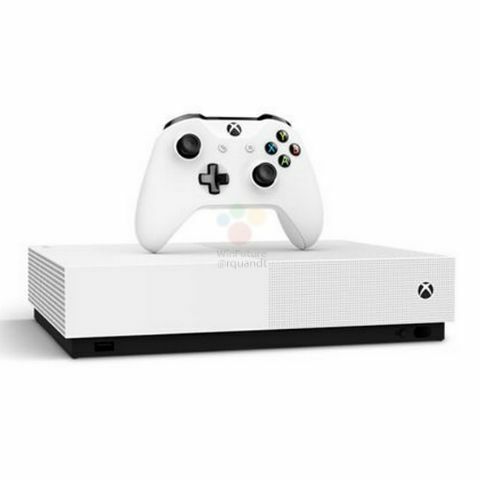 Microsoft has been rumoured to launch a new disc-less Xbox One S.
New renders, promos and price for the console have surfaced online. The console is expected to hit store shelves on May 9. XBox One vs PS4.........which\'s better (overall performance)......?? Which is better: PS4 or Xbox One?